Since October is Down Syndrome Awareness Month, Jane Brody wrote a piece for the New York Times detailing advancements in prenatal testing. And while I’ve spoken multiple times about not blaming prenatal testing for the disgustingly high Down syndrome abortion rate, the two will seemingly always be linked. Brody’s article serves as a perfect case in point: she starts off her piece lamenting that a friend of hers was not given the choice to abort her child with Down syndrome. Instead, the article peddles the same old tired, negative, outdated stereotypes. It presents prenatal testing as a chance to weed out any children who might be defective. 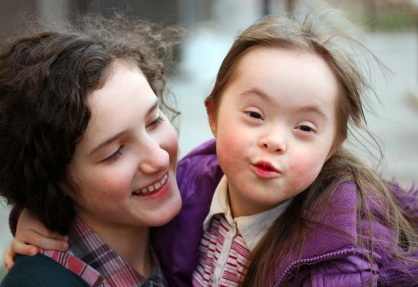 Jane Brody had an opportunity here to actually educate and create more awareness about Down syndrome. Instead, she did the exact opposite.